WAS started out as a small operation, working out of a 1 bay garage in Windham NH, As used car dealer in early 1995. By November of 1996, we felt the need to expand and moved into a larger 2000 square foot facility in Pelham, NH. We quickly, however, outgrew that location and need big and better place to working on Honda And Acura vehicle, by the fall of 1997, We bought the place and Own it out right ! With big plans for a bright future, we started to look for a much larger facility in a better location that would be more versatile and more easily accessible for our many customers. In February, Our facility features 2 lifts, Our techs and sales team have extensive experience with many makes including facility, and our customers’ goals and concerns are our top priorities when we tune any car. WAS also offers a wide array of aftermarket performance parts, with price matching available for most of the top name brands. 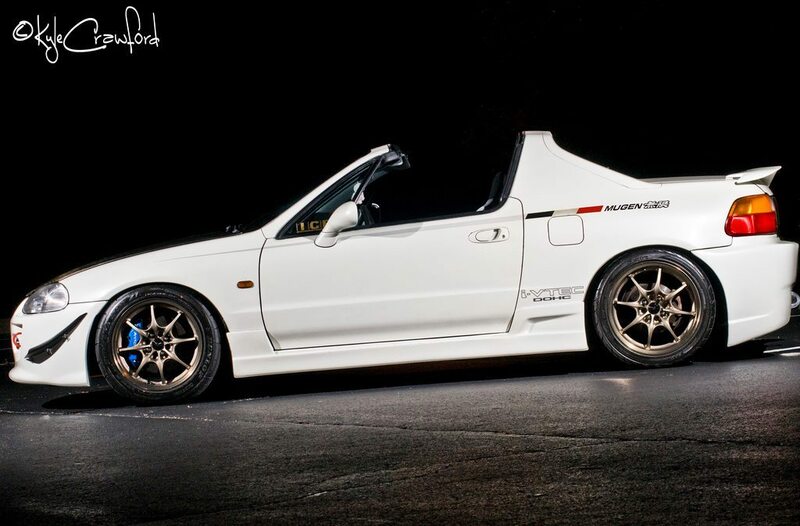 We offer parts from Hondata Tuning device,Competition Clutch, after market Turbo Kit or Super Charge Kit Etc...and Used Honda and Acura JDM engine & Transmission or Parts ,Even New OEM parts and many more. In addition, we offer many aftermarket services including, but not limited to, routine maintenance on your street or track prepped car, JDM replicas with right-hand drive conversions, turbo kit installations, custom engine building, machine work, porting, and powder-coating. In addition, our joint venture with Turbo kits.com allows us to provide custom fabrication and we soon plan to launch our own product line. 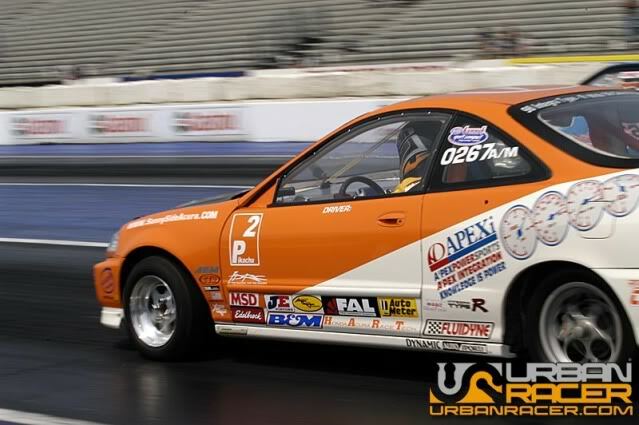 A Hondata Dealer, we can provide All the Tuning device for your Honda & Acura. So why come to WAS? Well besides the reasons above, we are fellow enthusiasts! One of the best parts of our jobs is to see the smile on a customer’s face after they drive their re-tuned car for the first time or pick up that final piece to finish their build. As our motto states, we build the imports that America desires! When we are not open for business, WAS Performance enjoys its spare time competing with our two show cars on both regional and national show circuits. 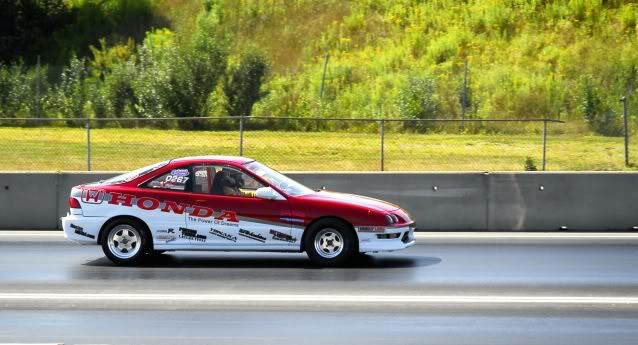 We also compete in regional drag racing with two fully built Acura Integra Type-R drag cars. WAS Performance strives to be the best of the best. 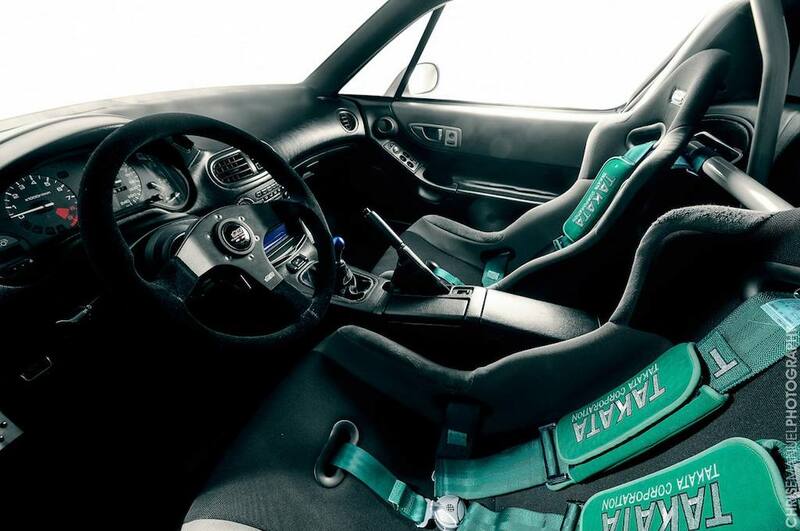 Our goal is to become a household name in the import performance industry by offering the highest quality and most unique services at the most competitive prices. We wish to be your one stop shop for every aspect of your vehicle!